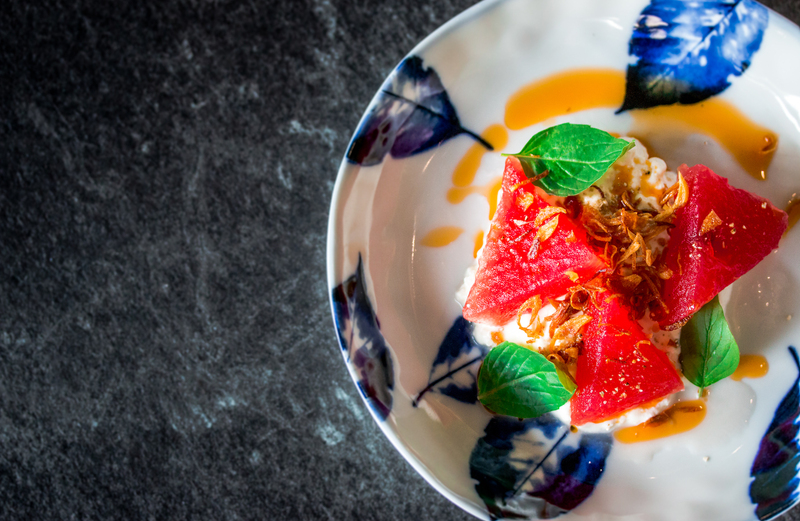 Our restaurant aims to introduce Franco-Chinese fare, serve either in set menu format or in tapas sharing style. 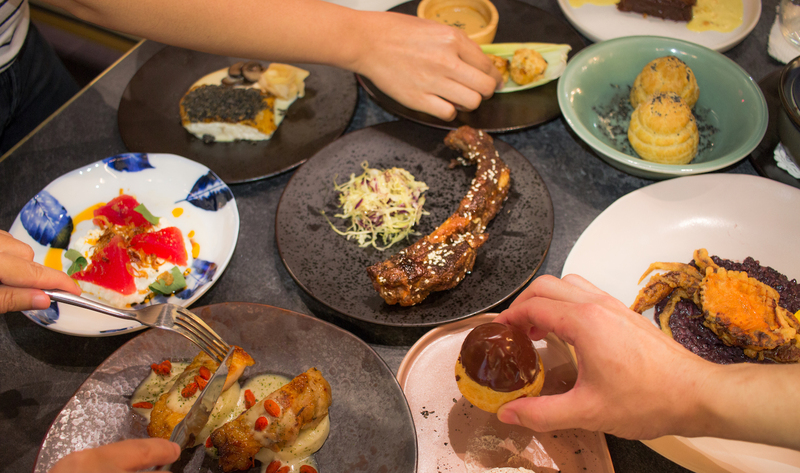 The flavors are greatly influenced by our heritage and memories, in the form of social eating. Driven by availability of the freshest ingredients from local farmers and artisanal suppliers we work closely with, Prelude adheres to sustainable practices to reduce food waste and food miles. When we decided to open a restaurant, we wanted this to be a place where we would regularly dine in. No frills, no fuss and with appreciation towards ingredients and wines that are often forgotten and overlooked. There will be no table clothes or bottled water. Prelude’s dream is to serve sincere food, providing some fun and comfort, as you socialize and dine with friends. We welcome you to share the same dream with us. For reservations, please book online here or call us at 061-384-1067. No sharing is allowed for the set menu as the menu is designed for the enjoyment of each individual guest. We have a limited number of tables available to book online. If you are having difficulty booking a table or wish to book, please call us. Prelude Restaurant & Bar welcomes customers without reservations. We are located in Arena 10, thonglor soi 10. Our dress code is casual. Tailored shorts and short sleeved shirts are permitted during fine weather. However guests are asked to be respectful of the fact that many diners will be dressed for a celebration. 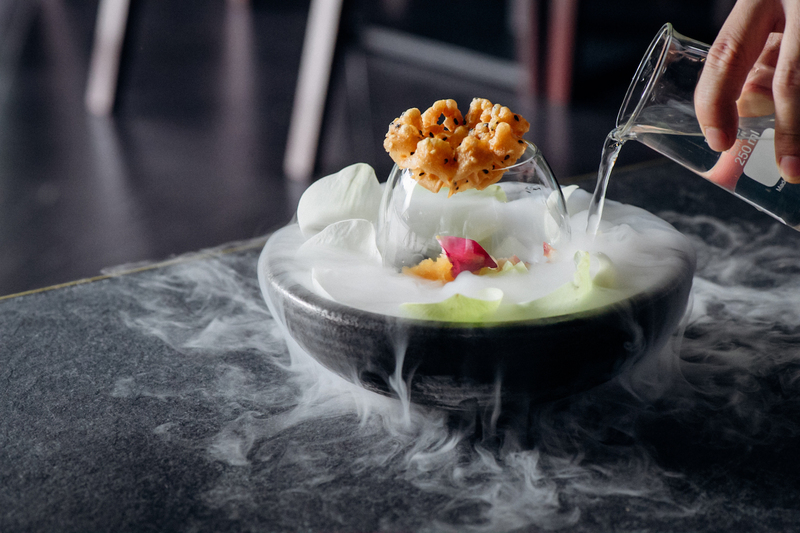 The buzz: A young team of Singaporean and Taiwanese graduates from The Culinary Institute of America (CIA) has rooted down in Thonglor’s Arena 10 to open up a creative, Thai-inspired fine-dining restaurant that puts the focus on local produce and minimal waste.